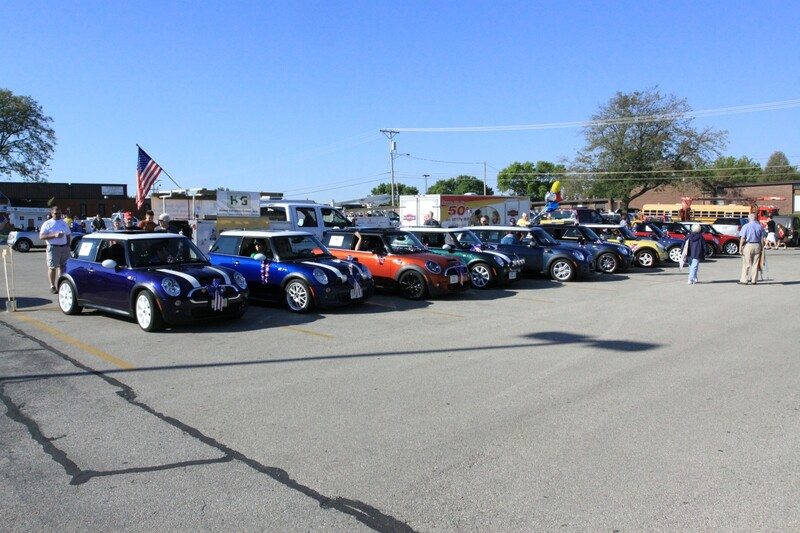 As you know, there will be an attempt to set a new Guinness Book of World Records mark for the most MINIs/Mini Coopers in a parade at the Straits of Mackinac Bridge on Saturday, August 3. 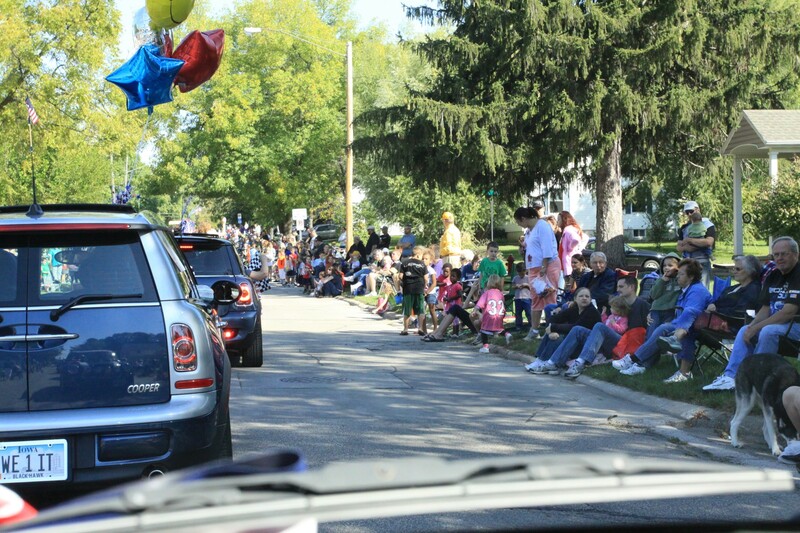 The goal is to have at least 1,451 cars, and one lane of the bridge itself will be closed to all traffic EXCEPT the MINI/Mini parade. 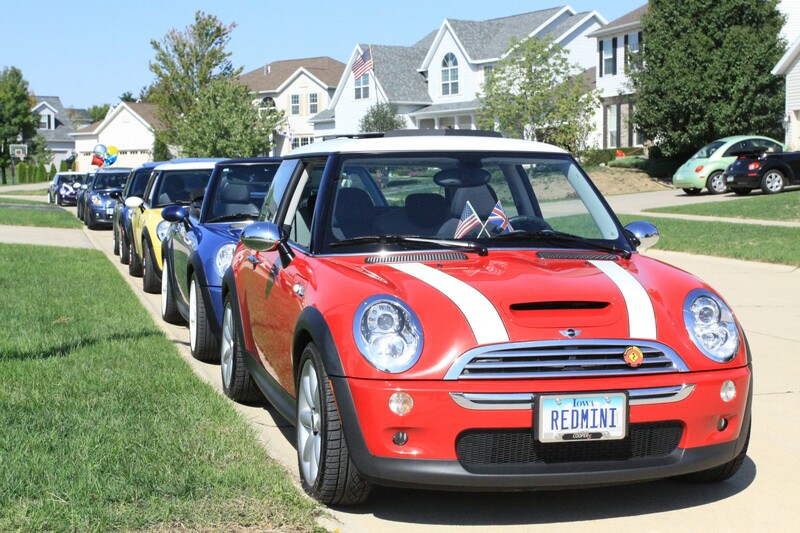 This is going to be one of the largest gatherings of MINIs in the world, and will certainly be the largest such gathering ever for the U.S. If you’re a MINIac like me (Roger Sitterly), that makes this an absolute “must-do” event, so I’ve already registered. Now, I’ll be working with contacts in Nebraska and Iowa to see if we can assemble a single caravan of Nebraska/Iowa owners for the trip to northern Michigan. Tentatively, the route to get there would be through Green Bay, Wisconsin and the Upper Peninsula of Michigan so that registration packets can be picked up in St. Ignace on the way to participants’ motels Friday night without the need to cross the bridge to get them (and then, perhaps, cross it again to get to a motel in Mackinaw City). 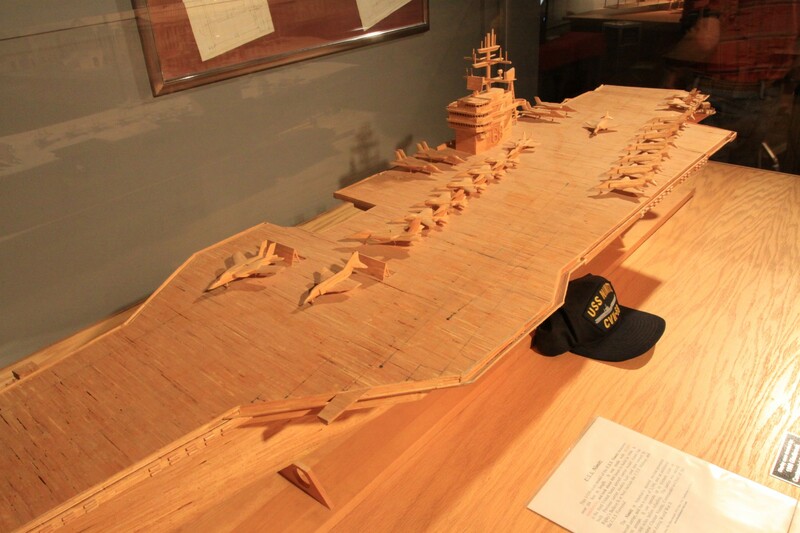 The total distance from Des Moines to Mackinaw City (no matter how you get there) is between 690 and 725 miles, so tentative plans are to take two days to do the drive. This will be especially important if the caravan includes owners from Nebraska who will have an additional 130 or more miles to drive the first day just to get to Des Moines. The event is now about four weeks away, and those who plan to attend should be making motel reservations quickly because area lodging are filling up. If anyone who plans to attend would like to join in a caravan to the area, please let me know as quickly as possible – an email will work just fine rogersitterly @ yahoo.com you can call me in Des Moines at 515 – 270 – 8095. Having some idea of how many people will be joining in a caravan will help us plan the route in terms of necessary stops along the way. The deadline for early registration (with a discount) is July 19. The $25 early registration fee includes your bridge toll for the event, an antenna topper, lunch on August 3 in St. Ignace, admission to the music festival and some local swag. Cars will begin assembling in Mackinaw City Saturday morning, August 3 at 7:30 a.m., and departure for the parade across the bridge will begin promptly at 10:00 a.m. After crossing of the bridge, lunch, entertainment, and contests will be held in St. Ignace, with a music festival scheduled from 4:00 to 11:00 p.m. 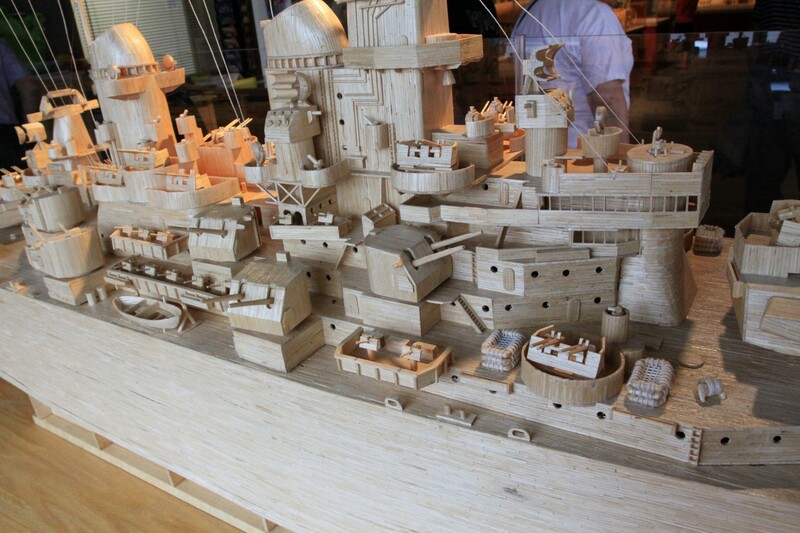 In addition, there will be a fireworks show at dusk. I’ll be at the club picnic July 13, and will be available to discuss potential routing and caravan issues. And if you have any questions, please feel free to call me. Kelly Alliss is putting together a tasty drive out to see the Freedom Rock in Menlo with a stop for some mmm mmm good tasty pie, too. You know you want to go! RSVP here or on the CIMC Facebook page so Kelly knows to expect you. Now for the big decision – Which variety of pie(s) to order? Join us for a Photo Scavenger Hunt in the Des Moines Metro area. 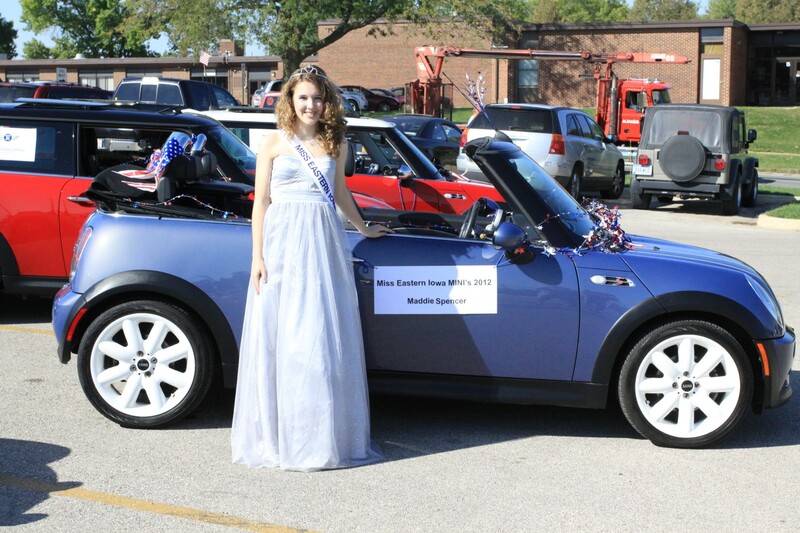 Beginning at 2 pm on both days, you will meet up with Jeremy Moyle at MINI of Des Moines and be given a list of phrases with one word missing. Your job is to figure out the missing word and then photograph it on any sign, building, etc that you find in the area. There is a strict 2 hour time limit. 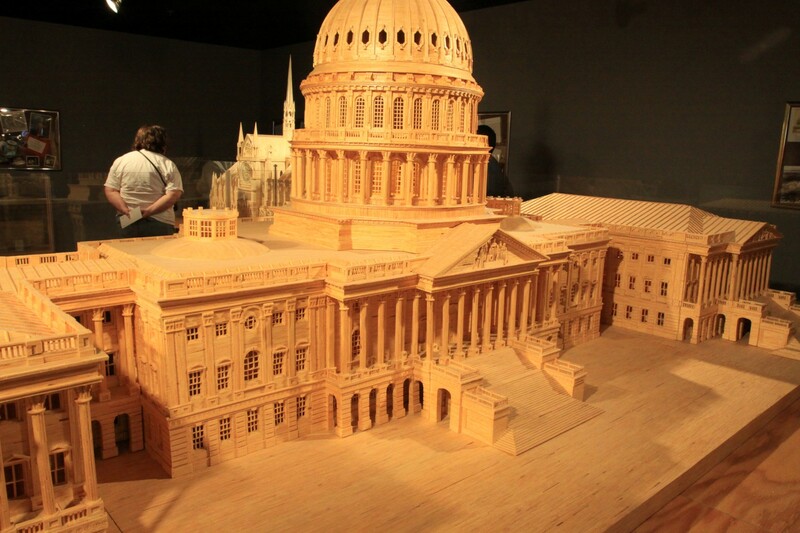 Return to MINI of Des Moines when you have all the answers, or by 4 pm at the latest. Jeremy and crew will tally the results to see who comes out on top. Don’t forget that Willis is also having their Spring Cleaning Sales event (and maybe a new buyer car clinic on the 20th) so the sales staff will probably be really busy on Saturday and therefore less chatty than usual. James Flowers has done it again. 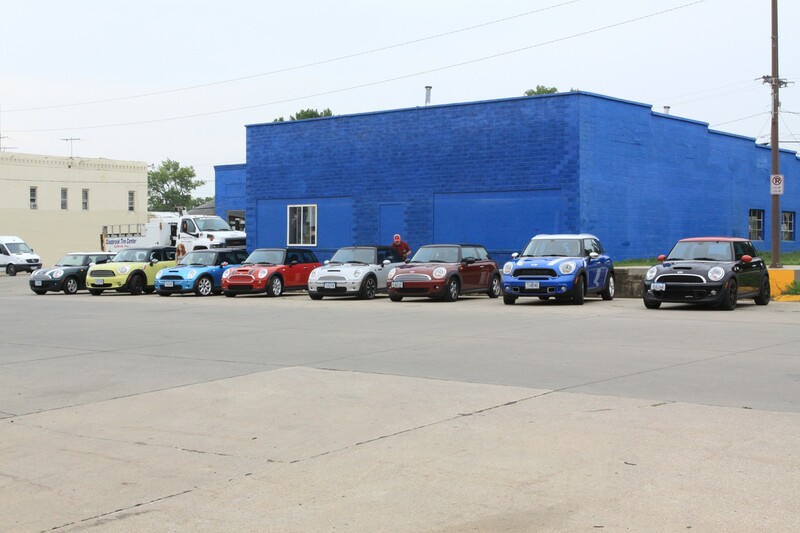 On Saturday, May 18, 2013, starting at 11:00am at 100 N 16th Street in Bethany, MO, the CIMC will be gathering with the drivers from the Kansas City MINI Enthusiasts for a drive through the countryside – from nowhere to nowhere, but with lots of curves in between. 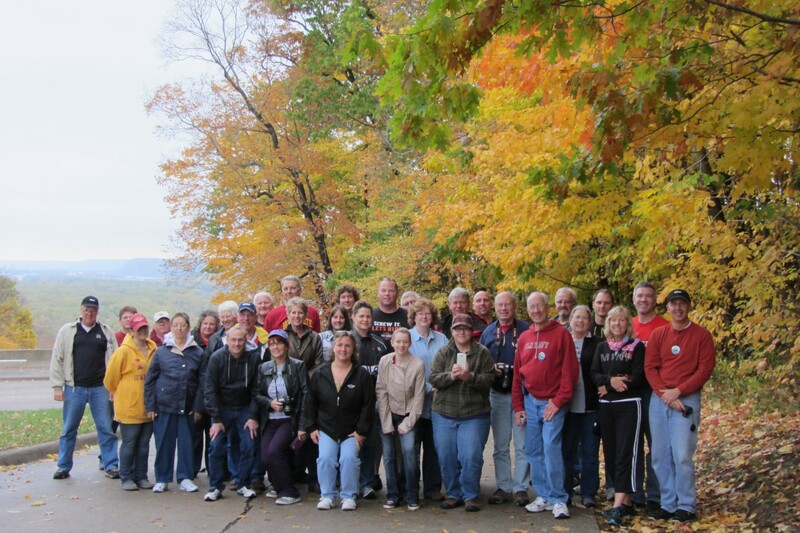 We’ll do a “fast” group for the more spirited drivers and a “slow” group for those that just want to relax and enjoy the area. The preliminary plan is to have a short meeting on the town square in Bethany, MO to distribute maps and info, then a jaunt over to the Sonic in town for a quick lunch (make it light – hills aren’t good for the stomach!) and then we’ll line up in the Wal-Mart parking lot and drive at noon. Stops will probably include Leon, IA and Lamoni, IA. Not sure where we’ll finish yet! CIMC members participated in 2012 annual Swamp Fox Parade, a celebration of the past and the present, which honors Marion’s namesake and Revolutionary War hero, Francis Marion, aka the Swamp Fox. The perfect weather made for a fun time showing off our favorite little machines and helping the city of Marion celebrate their own special place in Iowa. As every MINI Cooper owner knows, it’s the little things that matter. 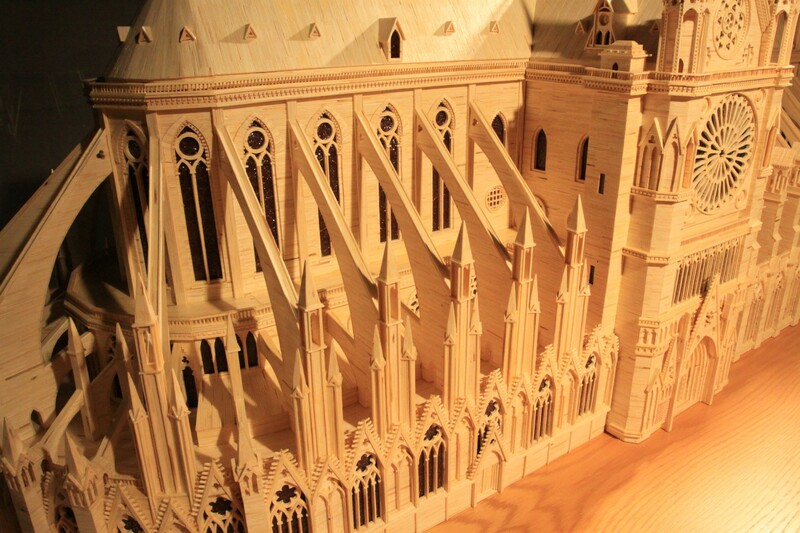 Each of these masterpieces were constructed from the lowly match. Although you never need a reason to take a MINI out for a jog, it’s even better when you find something this surprising at the end. 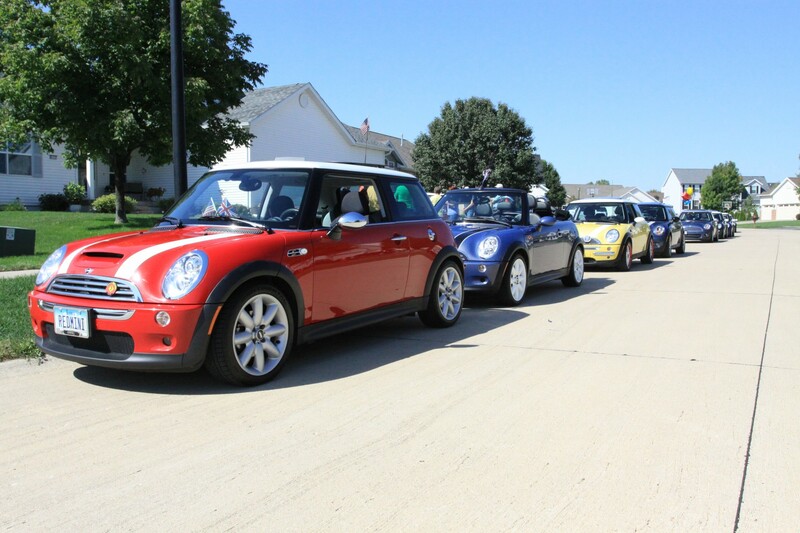 MINI Coopers from near and far descended on Des Moines as we welcomed the Motoring world to Central Iowa. Starting with dinner and visiting the animals at Blank Park Zoo, drinks at Johnny’s Sports Bar, and a fund-raiser pancake breakfast the next morning served by and with a free-will donation to benefit the Waukee Fire Department. 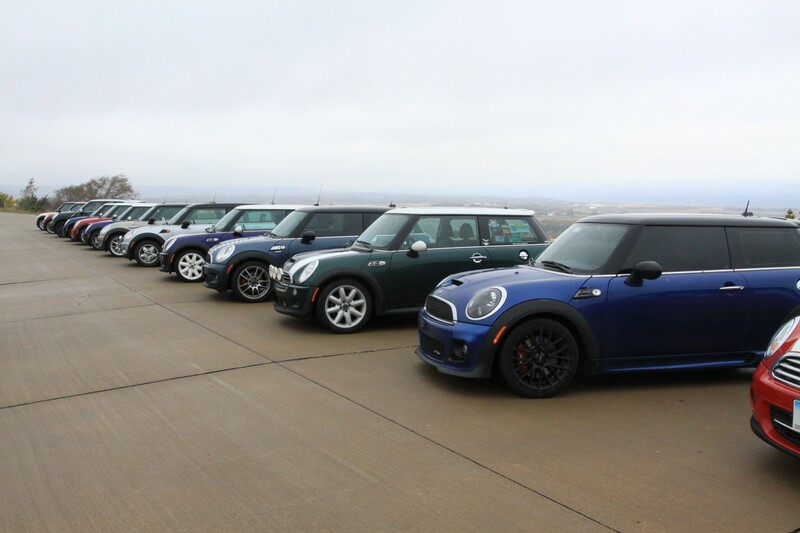 After that, the MINIs hit the road again on the journey to Denver and, ultimately, Los Angeles. But before we all left, those nice fire fighters were kind enough to take a few pictures of us all from high atop one of the cranes. 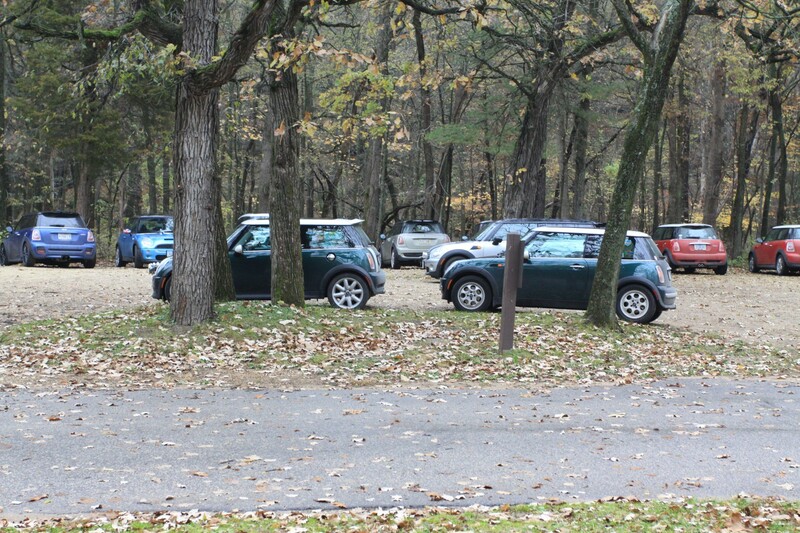 The Club’s second event of the driving season, thanks to James Flowers, was hosting a joint drive with the Kansas City MINIs on Saturday. 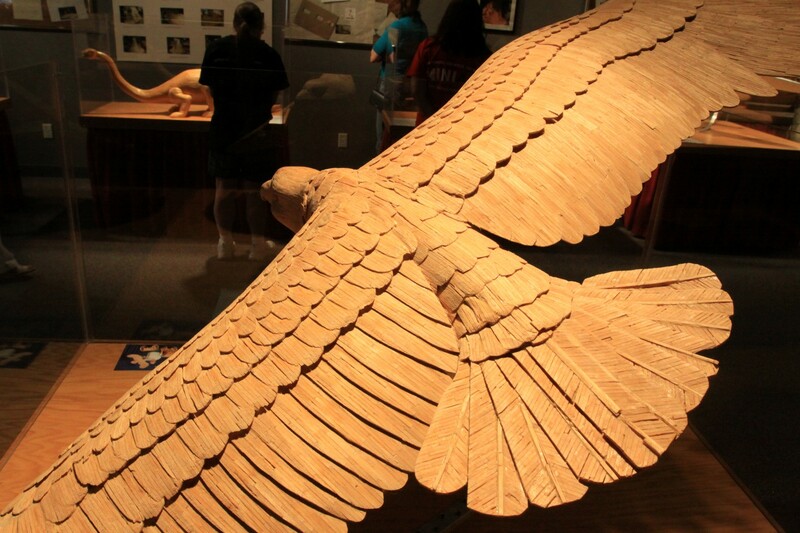 The drive started in Bethany, Missouri, and ended in Leon, Iowa, after passing through Nine Eagles State Park. There were two separate caravans from Des Moines to the starting point in Bethany, Missouri. 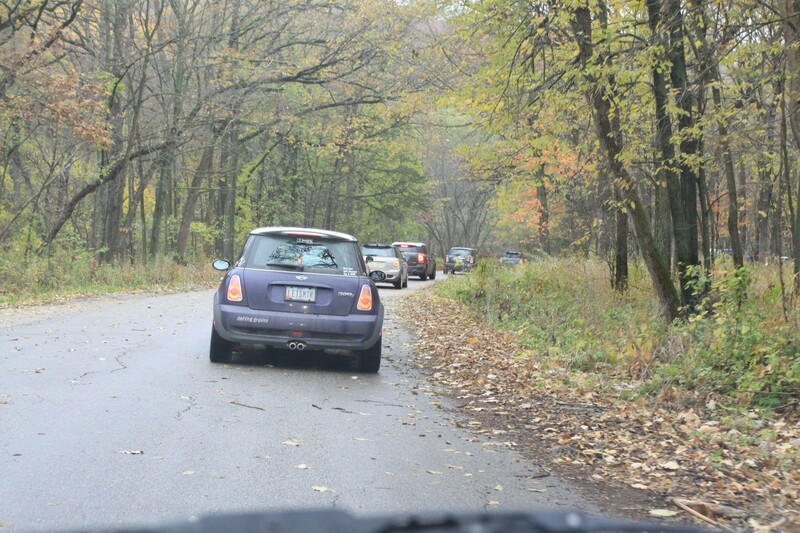 The first left early and took several twisty back roads to the south. The second left later in the morning and headed straight down I-35. Thanks for planning a great event, James! 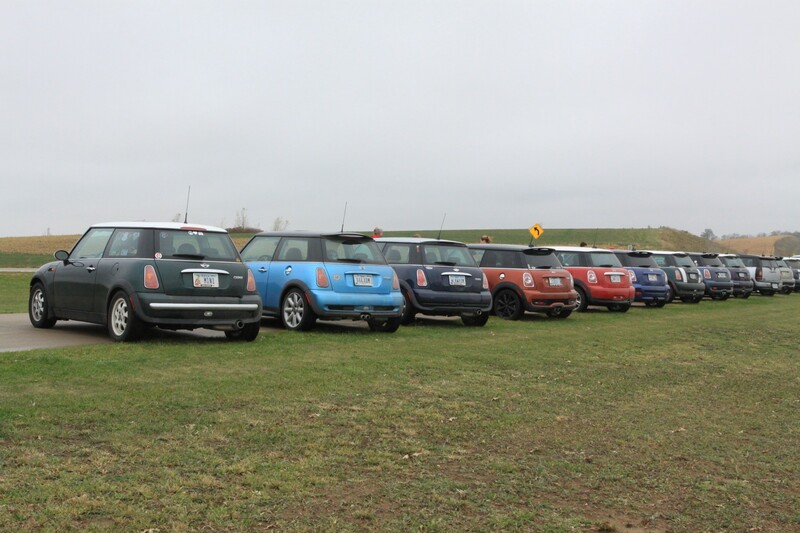 The 2012 driving season for Central Iowa MINI Club members began on Saturday, April 14, with a poker run. For those not familiar with the concept, participants followed a specific route and found specific stopping points along the way. At each stop, they drew a card or cards from a deck. Upon completion of the run, they had enough cards to make a poker hand. The person with the best hand won – and the worst! – won while also having experienced central Iowa’s criminal past! 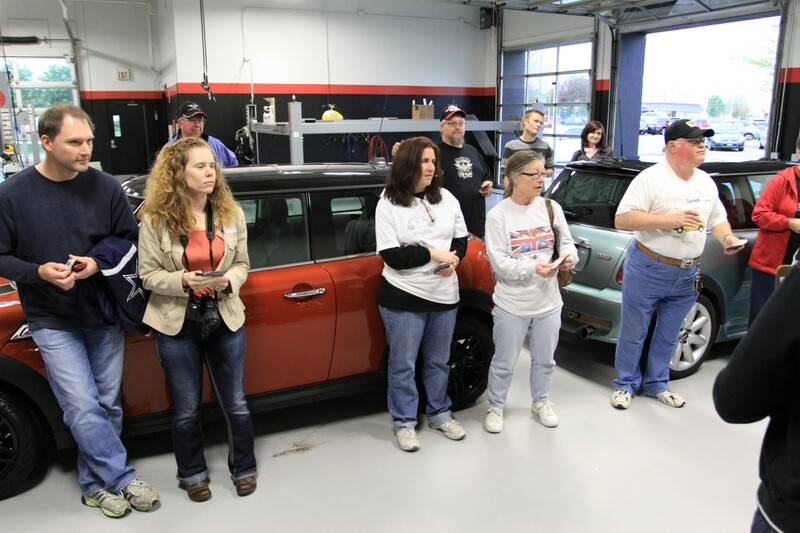 Participants checked-in at their leisure between 11:30am to 1:30pm at Willis Auto Campus’ MINI of Des Moines Dealership and drew their first card before starting the drive. 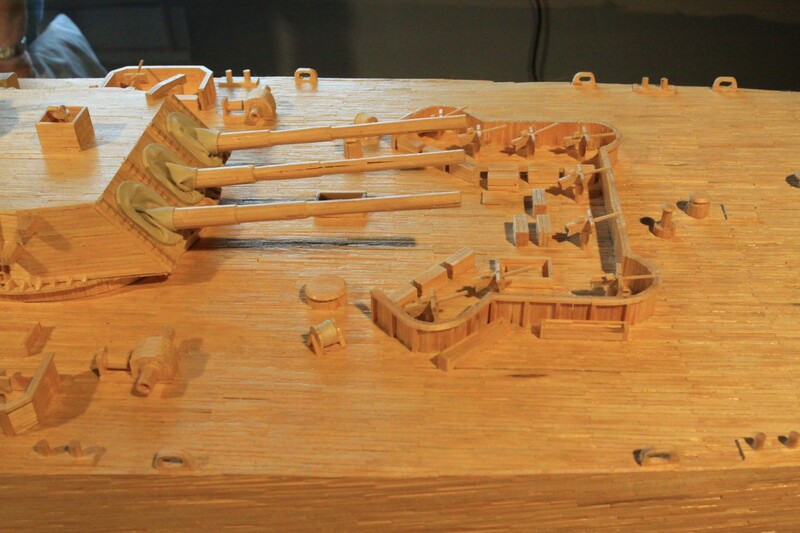 Even better, everyone in the car could play their own hand. The poker run was 128 miles long and took roughly 2.5 hours without extra stops. The weather threatened and tried to put a stop to the fun, but there’s no holding a MINI down. 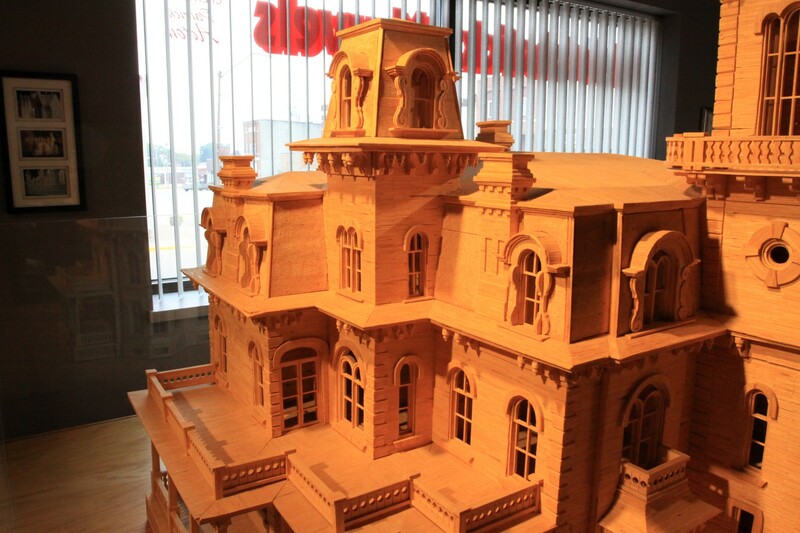 We saw the scene of a bank robbery in Adel that nearly took the life of an Iowa governor, checked out the site of Bonnie and Clyde’s last bank robbery in Stuart, and learned about Jesse James’ train robbery in Adair. 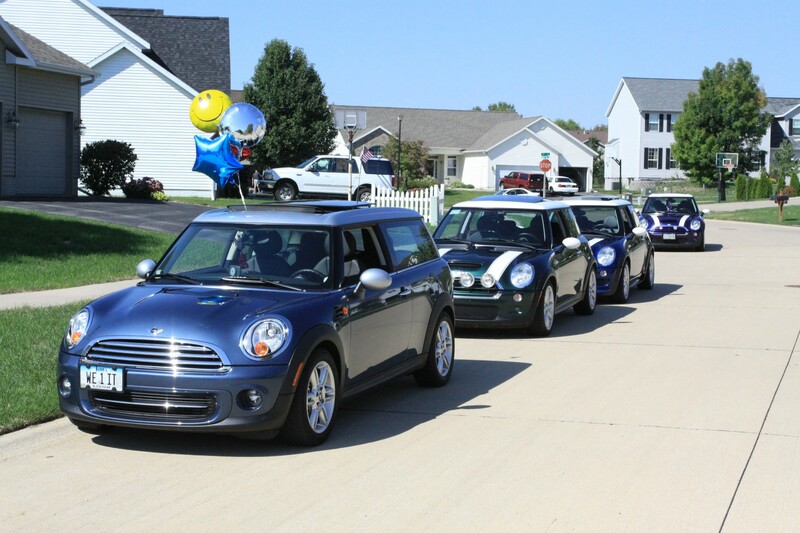 Although the start was somewhat flexible, everyone had to return to MINI of Des Moines by 4:00pm to draw their fifth and final card to be eligible to win. Willis was been kind enough to provide refreshments for all our road weary historians.